Description: The discipline of Hematology relates to the care of patients and disorders of the blood, bone marrow and lymphatic systems. This includes disorders of the cellular elements of the blood, hematologic malignancies, congenital and acquired disorders of homeostasis and thrombosis. The discipline of Medical Oncology involves the evaluation, diagnosis and management of benign and malignant cell growths (tumors). In the field of hematology, an Internal Medicine Specialist should be competent in: 1) the detection of abnormal physical, laboratory and radiologic findings related to the lymphohematopoietic system, 2) the assessment of the need for bone marrow aspirate and biopsy and lymph node biopsy, 3) the initial diagnostic evaluation and management of the hemostatic and clotting system, 4) the assessment of the indications and procedures for blood transfusions and its separate components, 5) the indications and management of therapeutic and prophylactic anticoagulation, 6) the diagnosis and management of common anemias, 7) the pharmacology and use of common chemotherapy regimens and 8) the management of thrombocytopenic, neutropenic and immunocompromised patients. In the field of Oncology, an Internal Medicine Specialist should be able to 1) identify patients at risk for malignancy and counsel them regarding risk reduction and screening, 2) investigate clinical syndromes suggestive of underlying malignancy, 3) undertake the palliative care of patients with common solid and hematologic tumors, 4) identify neoplasms with a potential for cure and direct affected patients to the appropriate centers of providers, and 5) participate in the difficult decisions regarding all aspects of management including diagnostic evaluation and screening, treatment and palliative care. In addition, the general internist must be familiar with the administration, side effects and drug interactions of therapeutic agents commonly used for the treatment of hematologic and oncologic diseases. PGY-3 residents have one four-week rotation in Hematology-Medical Oncology and are principally assigned to the Leukemia Unit and the Hematology and Oncology Clinic. During this rotation, they become the general internist or bedside physician of patients admitted to the Acute Leukemia Unit and the Bone Marrow Transplant Unit. The residents perform the history and physical examination of patients admitted to these units. 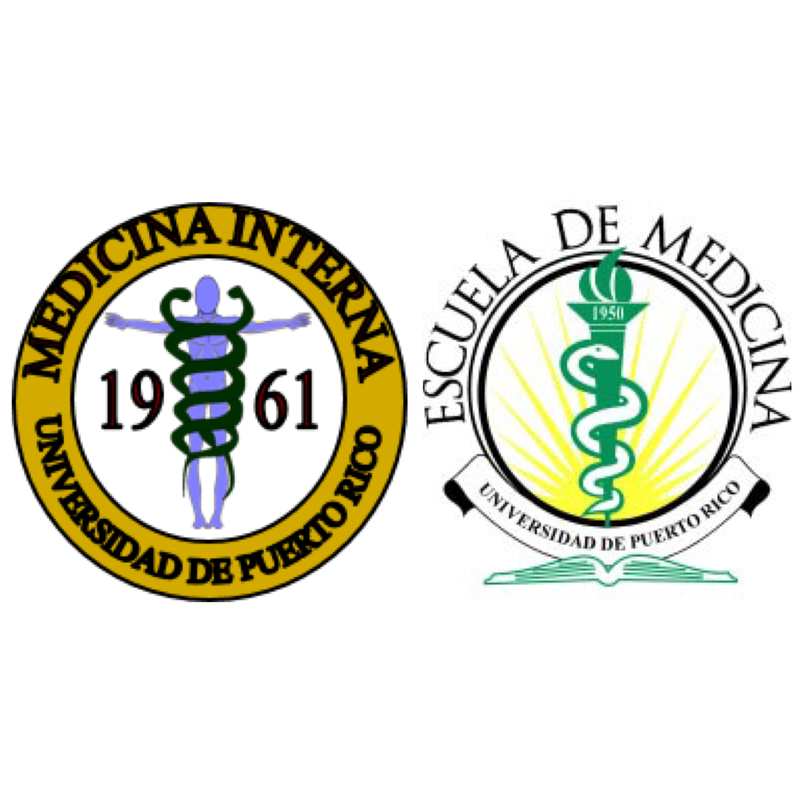 They also perform all the usual basic diagnostic and therapeutic procedures related to the practice of general internal medicine (GIM) and supervise the administration of chemotherapy infusions and blood transfusions. During this rotation they are under the direct supervision of an attending physician and the assigned resident in hematology (PGY-IV or PGY-V).